Contact Wendy for 2020 dates and bookings. OctoberPrice $3,150 per person/double occupancy and includes the five night trip and all of the items in the below Luberon itinerary. Every trip is customized for the travelers who attend. 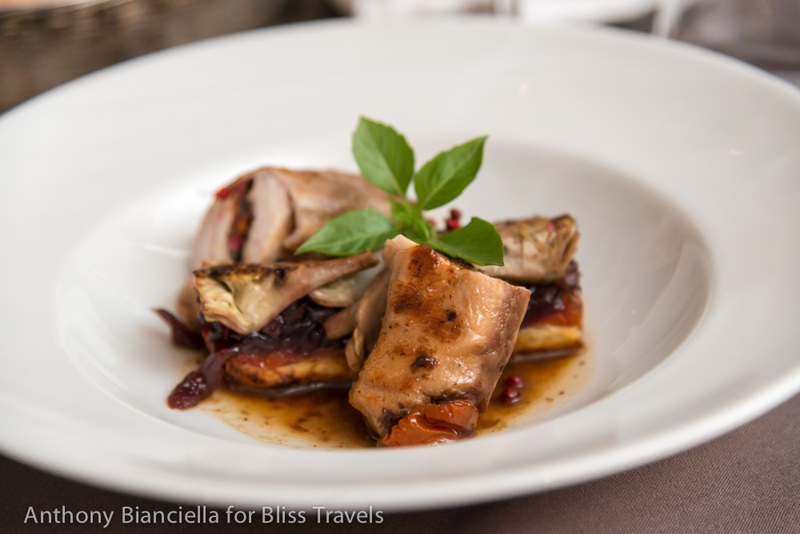 So each excursion, menu and event is based upon our travelers' preferences. Special diets accommodated. Three 6 hour (usually 10-4pm) private sightseeing excursions with chauffeur driven car/van, guide and translation (excursions included stunning Provençal markets, perched villages, Roman ruins, chateaux, galleries/shopping, art and sights too numerous to mention). 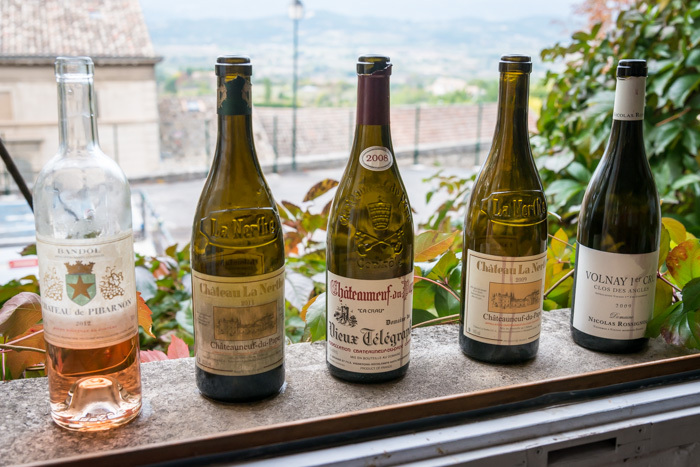 At least 1 wine tasting event including top Chateauneuf du Pape wines and vintage bottles from all over France including Bordeaux and Burgundy. Add ons in Paris or Burgundy are possible. These include transportation, wine tasting, private sightseeing and "not available to the public" venues and menus. Do you have a significant other or traveling companion who isn't so into wine tasting or photography or hiking or whatever it is you most like to do? 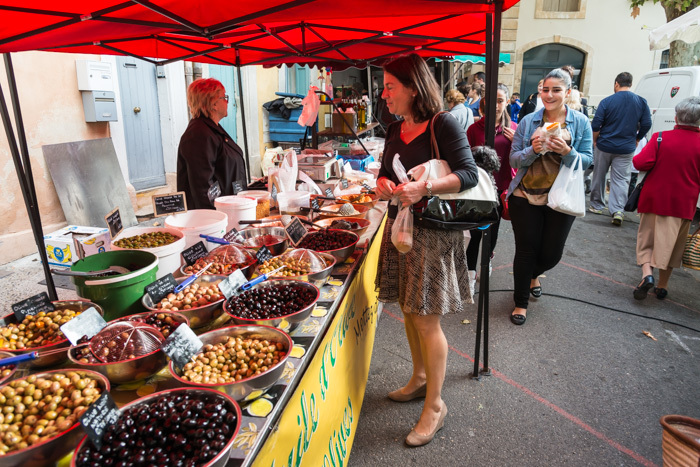 Maybe you are more interested in Provençal markets or shopping or museums than photography. Maybe you just want to visit Provence and try a bit of everything! No problem. Our trips always have a mix of people and we accommodate their special interests. We want everyone who comes to have an enjoyable time and a customized experience. That's why we only take small groups of under 12 people -- and for trips of 10-12 people we have two trip leaders so that there are always choices of what to do.